The performance of your precision instruments and measurement equipment is vital to your company’s success. You expect your operations to run optimally, producing high quality products and delivering reliable results. 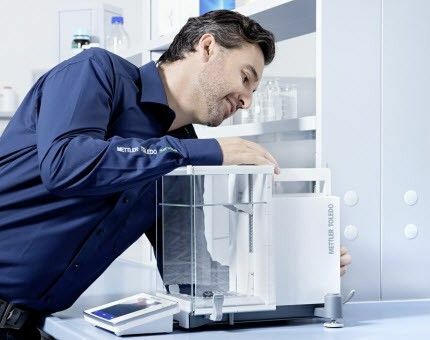 METTLER TOLEDO provides you with high-performance equipment and software, as well as expert service and support. 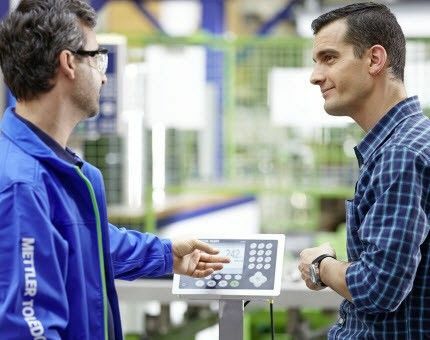 Our comprehensive solutions ensure your equipment is configured to meet your specifications. 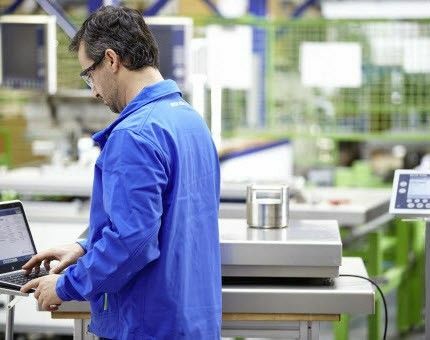 To maintain productivity, reliable equipment performance is key. Our preventive maintenance service is designed to preserve and restore your equipment's reliability. 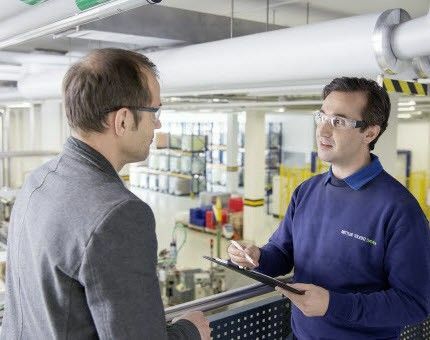 Periodic inspections prevent failure or unplanned downtime, avoiding repair costs, all the while protecting your budget. Get peace of mind with a professional installation and run your equipment at peak performance, right from the start. Our installation and equipment qualification solutions can be tailored to fit your operational environment, ensuring your equipment can be operated safely according to your specifications. 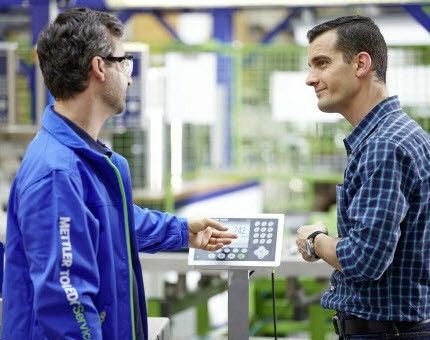 Integrating METTLER TOLEDO equipment into your IT, data acquisition or automation network. As equipment ages there are a couple of options that can extend the life of your investment. Upgrading or refurbishing your equipment can extend its life and keep it in compliance with changed regulations. 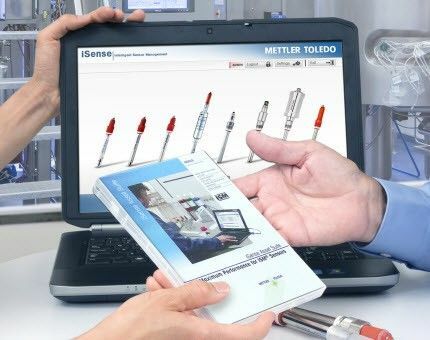 METTLER TOLEDO offers a wide array of software solutions, which are monitored and maintained over the product's life-cycle. Regular software maintenance, including updates and upgrades, minimize the risks of system failures and performance instability. Our software maintenance services and maintenance plans ensure your application is updated with the latest versions, delivering peak performance to your equipment.